Report Description: As new (protective film still on palmrest). This 14" business-class laptop is incredibly mobile without compromise. Featuring industry leading security, manageability and reliability. 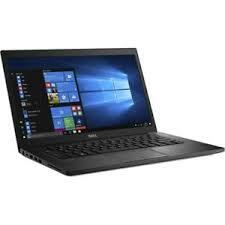 Featuring a 14" FHD & QHD Narrow Border display, this laptop features a 6% smaller footprint than previous versions, and weighs only 3.01lbs and includes bottom load keyboard. Saving space has never been easier.